​law professors for legal representation of themselves or their family members. Let me put my experience to work for you. It has been an important part of my practice to maintain direct personal contact with my clients. All work on my clients' cases is done by me, a trial lawyer with over 30 years of experience. No secretaries or paralegals will work on your file or learn your personal confidential information. All your communications will go directly to me – not filtered through a staff member. Because I insist on direct communication, I will not always be available to answer the phone, but I generally am able to return calls by the end of the day. Mr. Michie has been my attorney now for 11 years off and on. He was also my son's attorney. He is very thorough in anything he is asked to do. He is easy to get in touch with and very reliable. He will meet you where it is convient for you which makes it great. You dont have to meet in a stuffy office. His rates are very reasonable and sometimes you need a good lawyer as well as one who will work with you on payments and money issues. I would definately recomment him to other clients." Workers’ compensation law is a complex area filled with land mines lying in wait for unsuspecting unrepresented injured workers. (Click above link for more details). ​ The insurance company will have an experienced lawyer; you should, too. During 30+ years of legal practice, I have handled workers' compensation and personal injury cases ranging from those involving relatively minor injuries to those involving serious permanent injuries, loss of vision, paralysis, and death. Serious back injuries are a common variety of workers’ compensation case that I handle. I have extensive experience, starting in 1989, in handling even the most complex personal injury cases with multiple defendants. Call me and we can discuss whether my experience is a good fit for your particular case. ​All misdemeanors, including: Assault and battery, shoplifting, concealment of merchandise, theft, larceny, receiving stolen property, destruction of property, marijuana possession, curse and abuse, abusive phone calls, disorderly conduct, obstructing justice, giving false information to police, trespassing, failure to appear in court/capias, violation of court orders, violations of local ordinances, failure to return rented property, prostitution/going to a prostitute, fraud, stalking, concealed weapon charges, brandishing firearms, animal control issues, and bad checks. Including: DWI / DUI / DUID, underage DUI, refusal to take blood or breath test, drinking while driving, failure to complete VASAP and other violations of court’s DUI sentencing order, underage possession of alcohol, using/possessing a fake ID, drinking in public, drunk in public, and having an open container of alcohol in public. I was born in and still live in Charlottesville, Virginia. 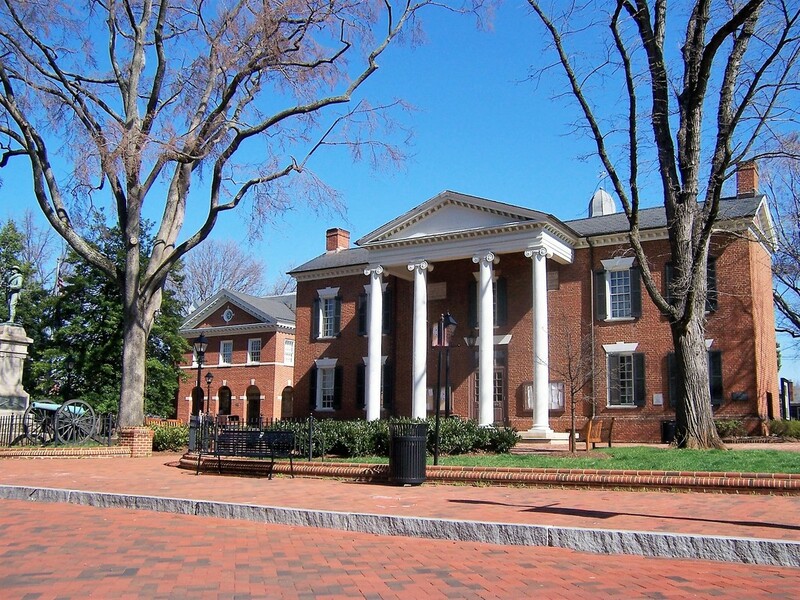 ​ I've been a practicing attorney in the Charlottesville and Central Virginia areas since January 1986; I opened a solo law practice in January 1996. I handle cases in both the state and federal court systems. I have represented seriously injured workers as far away as the coal mines of Southwest Virginia, Northern Virginia, and Tidewater Virginia.